BMW 3 Series Service Intervals is about 10 000 - 20 000 kilometers. Worse than gasoline, the earlier you need to change the oil. Best to use high quality original German oil Longlife. If none, then you must use only synthetic oil. And yet, the more average rpm when you drive, the earlier you need to change the oil. 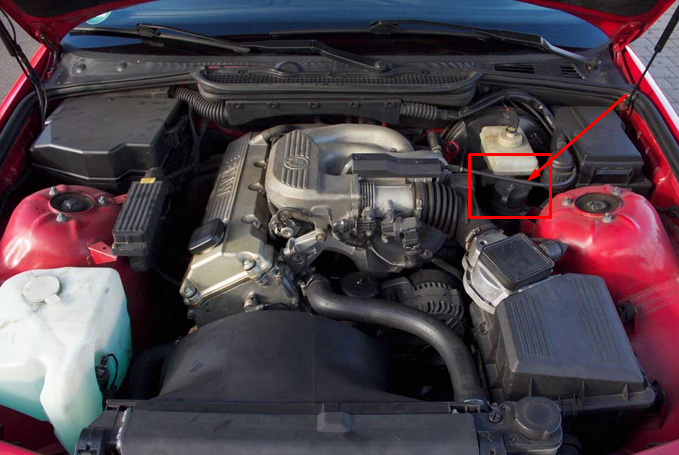 You must connect a control lamp between the plug pin 7 engine diagnostics and mass. The location of the diagnostic connector seen in the photo. Switch the ignition on. After 3 seconds turns 5 green LEDs. Turn off the ignition. 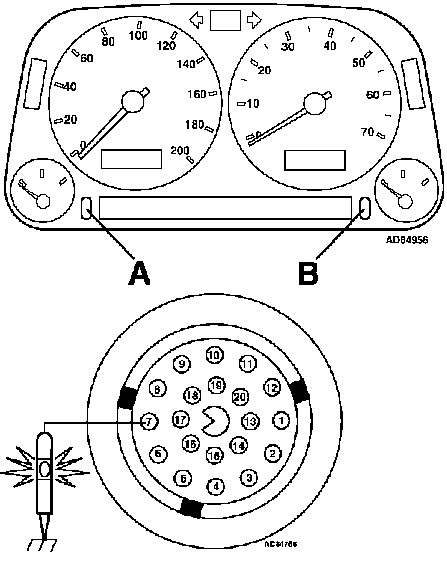 To connect a control lamp between the plug pin 7 engine diagnostics and mass. Switch the ignition on. After 12 seconds shows 5 green LEDs. Turn off the ignition.